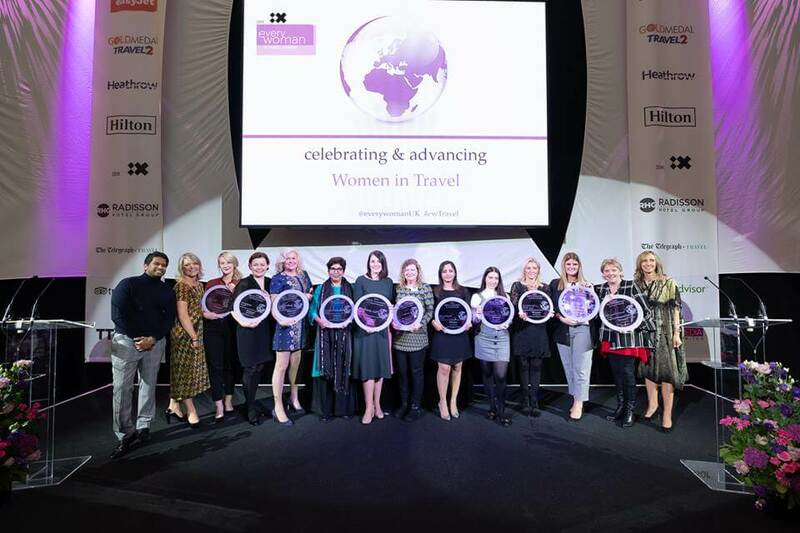 We are very proud to have our leadership recognized in this year’s IBM iX Everywoman In Travel Awards in London on 14th November. 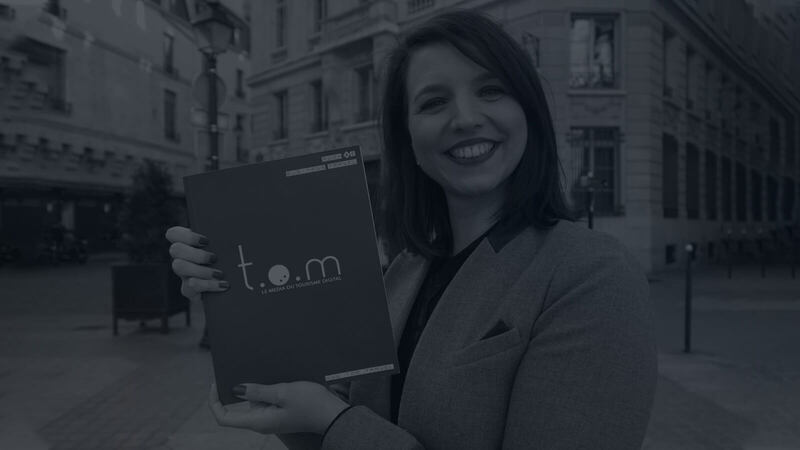 Caroline was credited as being the primary driver of global growth in the business since she joined with her business co-partner Paul Tilstone to establish the consultancy. 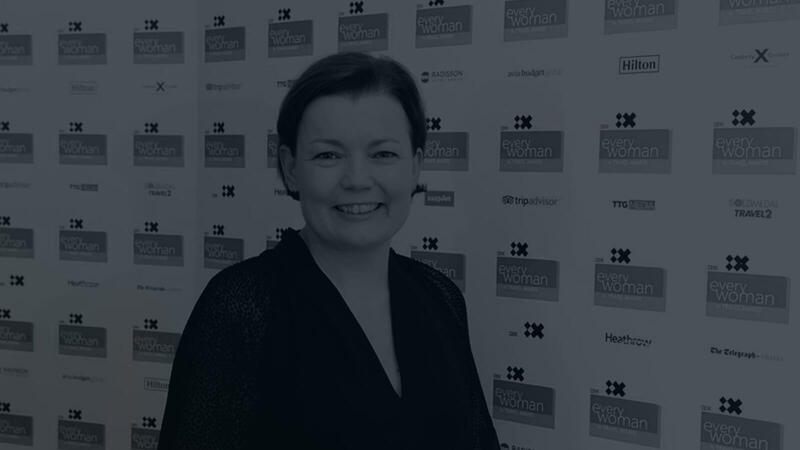 Revenues have increased seven times since she joined the business in 2016 and the company has attracted a wealth of female travel talent looking for an effective work/life balance whilst applying themselves to initiatives which are changing the industry. The consulting firm is presently comprised of 87% women. FESTIVE ROAD is on a mission for better business travel and meetings management. Headed by business travel thought leaders Paul Tilstone and Caroline Strachan, together with their network of international Roaders, they provide strategy, sourcing and delivery services to the buyer community and strategy, marketing and delivery services to the supplier community. The FESTIVE ROAD team has been recognised multiple times in prominent industry leader lists and industry awards as leading lights in the global business travel market since 2007.